This weekend, the UFC will touch down in Las Vegas with UFC 209. While the card is headlined by a welterweight title rematch between champ Tyron Woodley and challenger Stephen “Wonderboy” Thompson, it seems that the majority of the buzz for the event surrounds the co-main event. This co-main event will see the streaking Tony Ferguson battle the undefeated Khabib Nurmagomedov for UFC interim lightweight gold. In advance of this compelling showdown, Ferguson has been working hard in the gym – particularly on his grappling, as that is Nurmagomedov’s bread and butter. 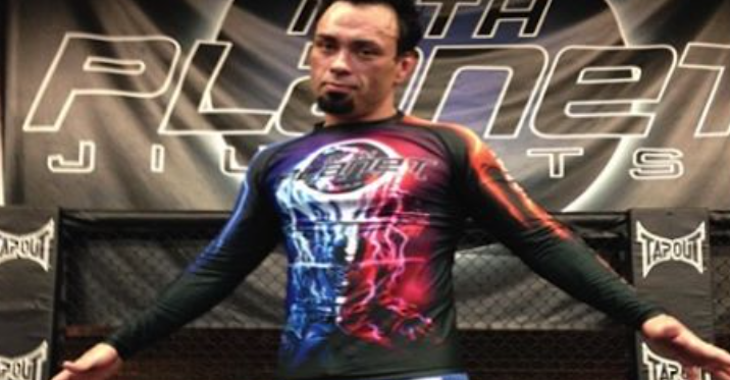 Much of Ferguson’s grappling work has occurred under the tutelage of 10th Planet Jiu-Jitsu founder Eddie Bravo. On the most recent episode of BJ Penn Radio, Bravo discussed his pupil’s incredible efforts in the gym, and discussed how they’ve been preparing for the dangerous Nurmagomedov. Ferguson will enter his UFC 209 interim lightweight title fight with Nurmagomedov on an incredible, nine-fight win-streak. His most recent win occurred in November, when he defeated former champion Rafael Dos Anjos by unanimous decision. 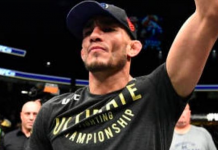 Other highlights of Ferguson’s incredible lightweight streak, meanwhile, include victories over Lando Vannata, Edson Barboza, Josh Thomson, Gleison Tibau, Abel Trujillo and Danny Castillo. He’s now 22-3 overall. Nurmagomedov, on the other hand, will step onto the canvas in Las Vegas with a sparkling, 24-0 record. The Dagestani star’s most recent win also occurred in November, when he defeated the dangerous Michael Johnson with a third-round kimura. Other highlights of Nurmagomedov’s UFC run include triumphs over Rafael Dos Anjos, Pat Healy, Abel Trujillo and Gleison Tibau. 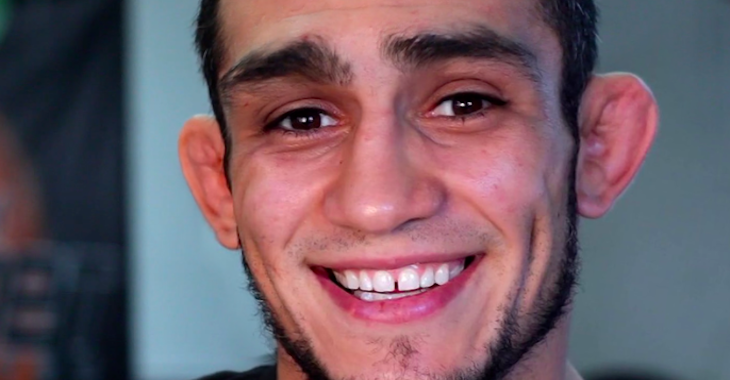 Who do you think wins interim gold in UFC 209’s Tony Ferguson vs. Khabib Nurmagomedov co-main event? Sound off, PENN Nation!